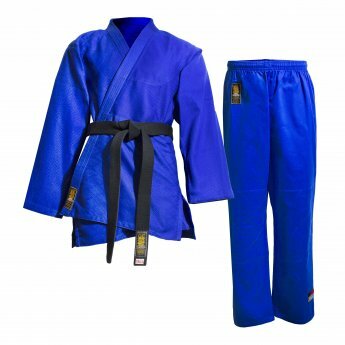 Discover our wide range of equipment at the best price. 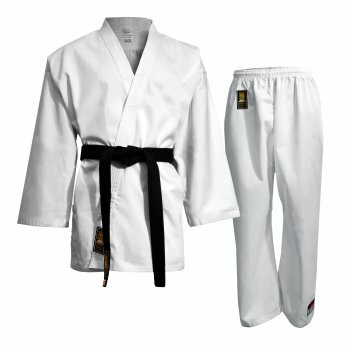 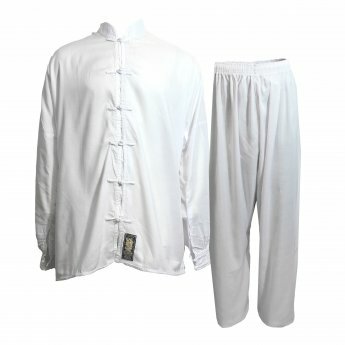 The Master is a white karate gi for high competition, made ​​of 100 % sanforized cotton of 16 Oz density. 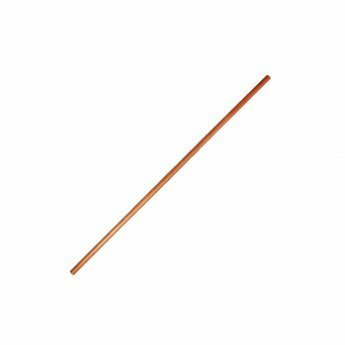 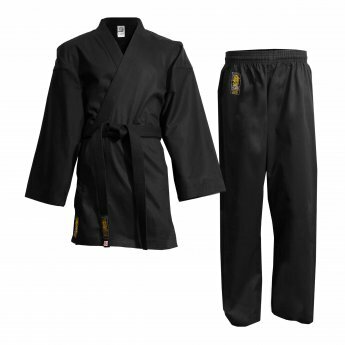 Belt is not included. 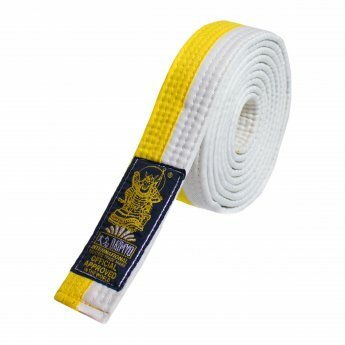 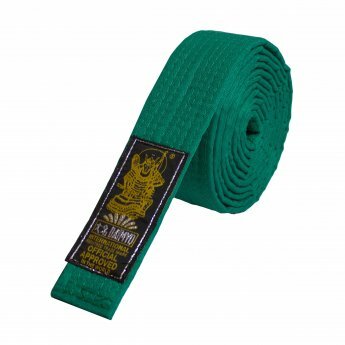 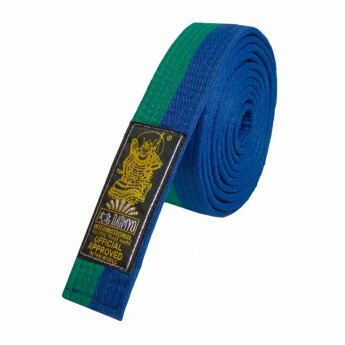 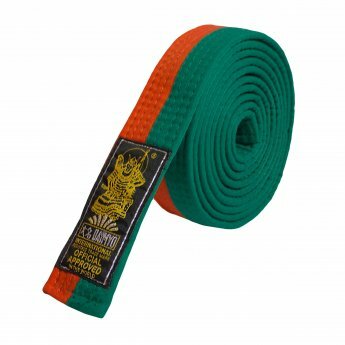 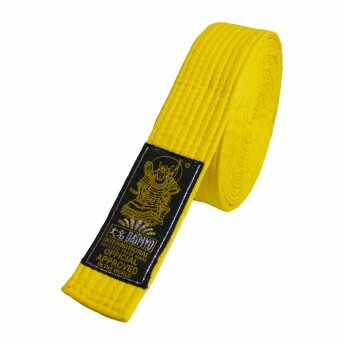 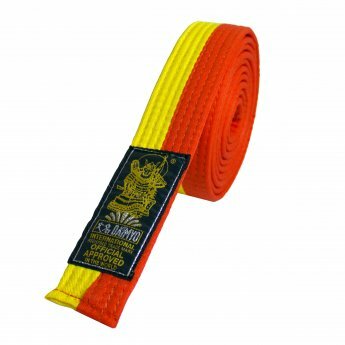 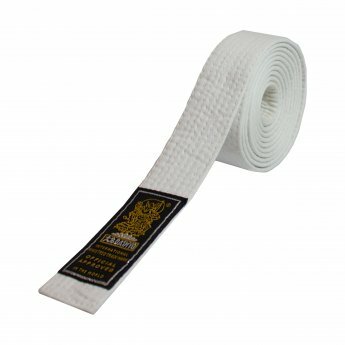 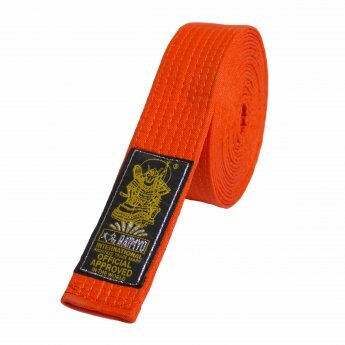 The Black Belt is a white uniform designed for high competition, made of 100% cotton of 16 Oz density. 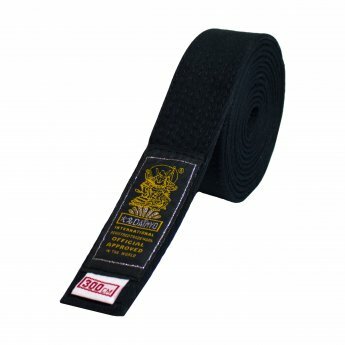 Belt is not included. 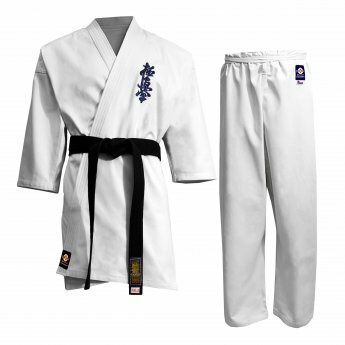 Kata is a white competition uniform, made in 100% 12 Oz cotton. 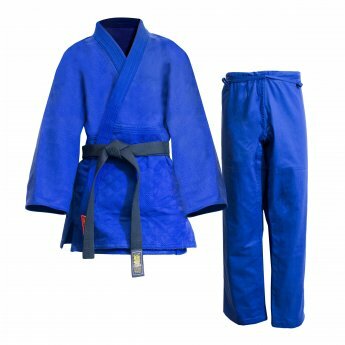 Belt is not included. 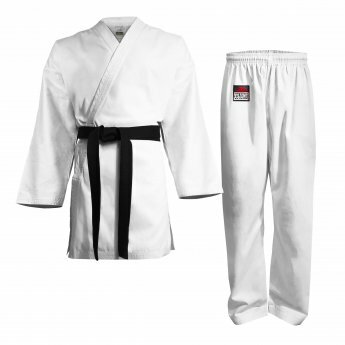 Kumite is a white training karate gi, made of 10 Oz ribbed fabric cotton and polyester, with elastic waist. 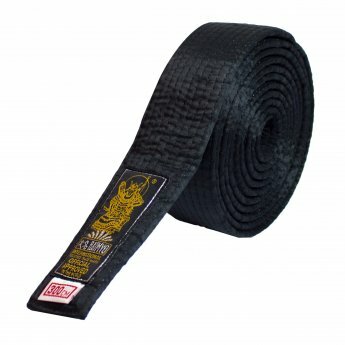 Belt is not included. 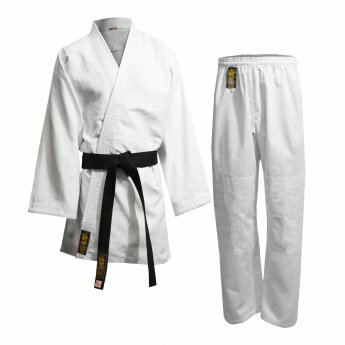 Tsuki is a white training karate gi, made of 100% cotton of 8 Oz density, with elastic waist and drawstring. 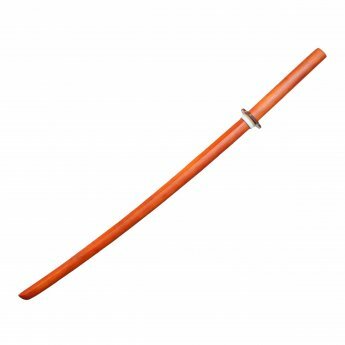 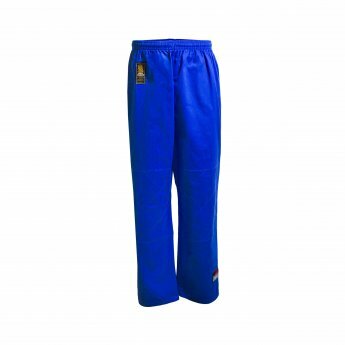 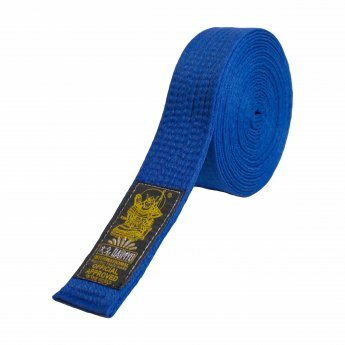 Our approved blue basic pants are perfect for all the martial art disciplines. 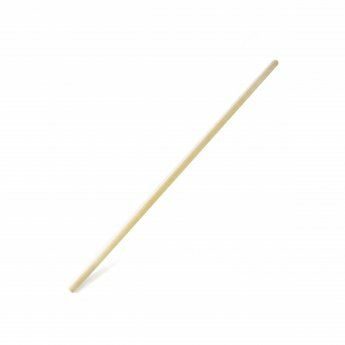 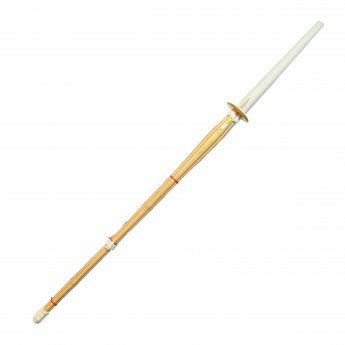 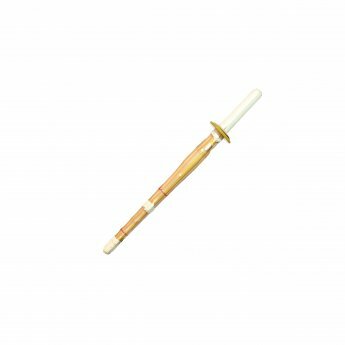 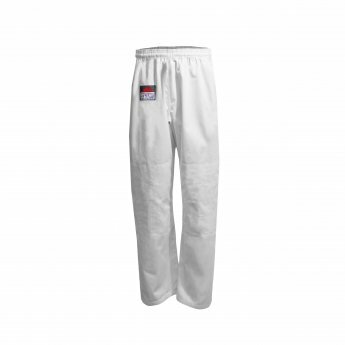 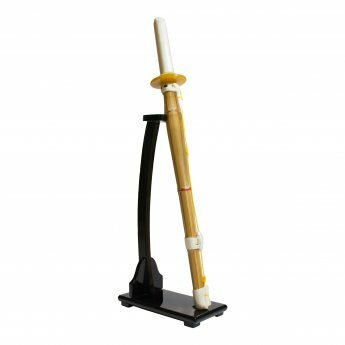 Our approved white basic pants are perfect for all the martial art disciplines. 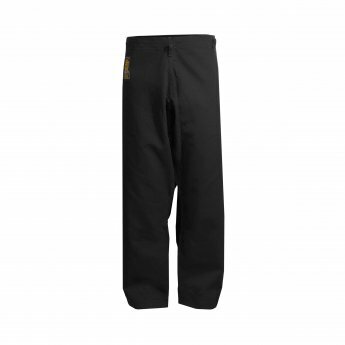 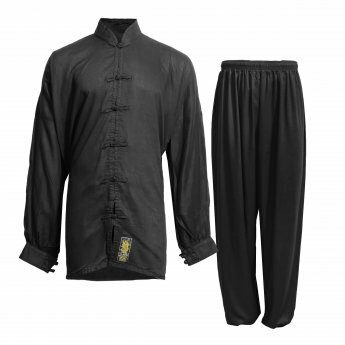 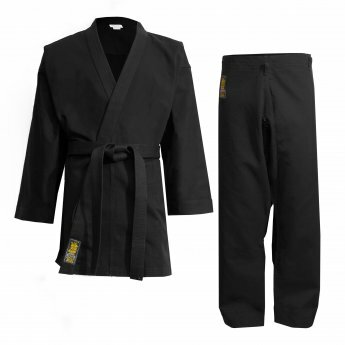 Our approved black basic pants are perfect for all the martial art disciplines. 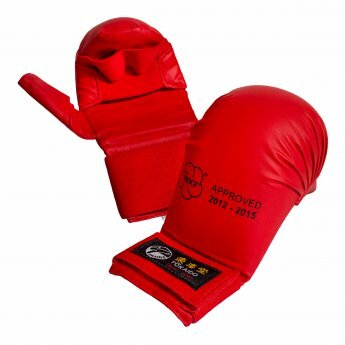 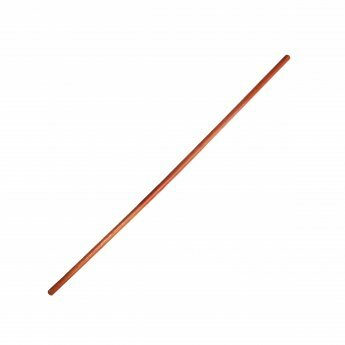 Traditional karate mitts. 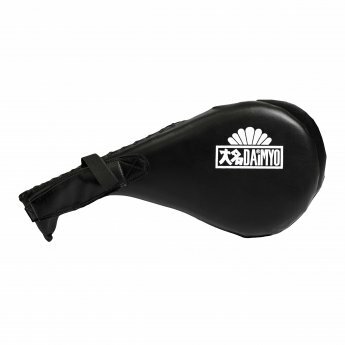 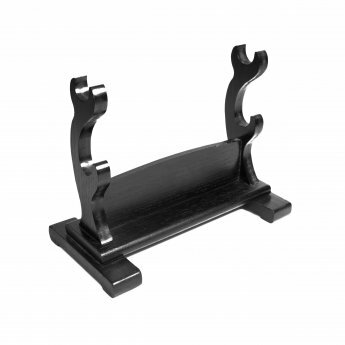 Comfort and firmness protecting your hands.